Designing stairs can be a difficult and unique project, particularly if you want to use a material like steel. You will need to consider your stairs in multiple dimensions so it may be better for you to use a 3D modeling program although you can do it on paper if you need to. But howsoever you decide to design your steel stairs, you must have an engineer or architect review it to make sure that it would be safe for use. Metal steps are usually used in public spaces that see a lot of pedestrian traffic. What Is the Height of Deck Steps? 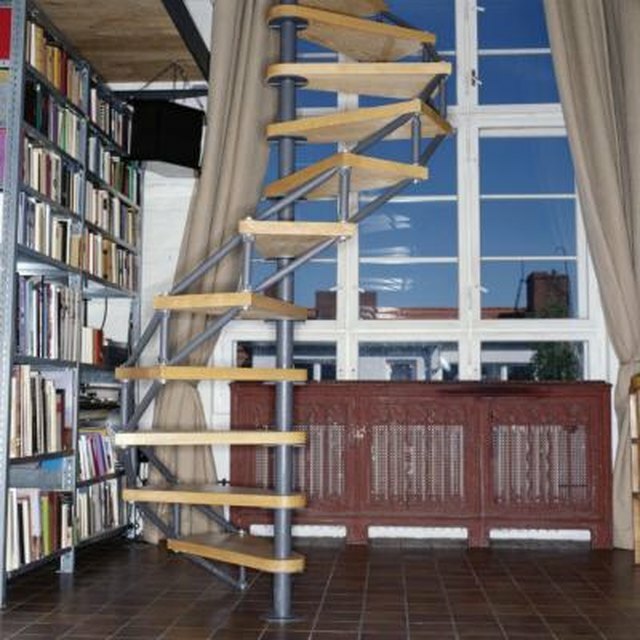 Can You Make a Spiral Staircase Out of Wood?